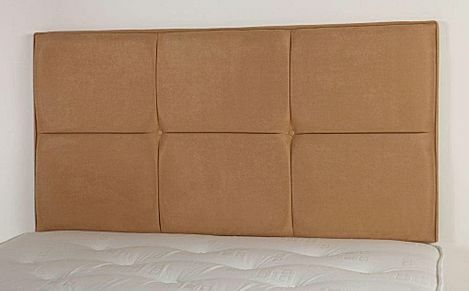 Find the ultimate in luxury headboards with the range of super king size headboards available from Furniture Choice. 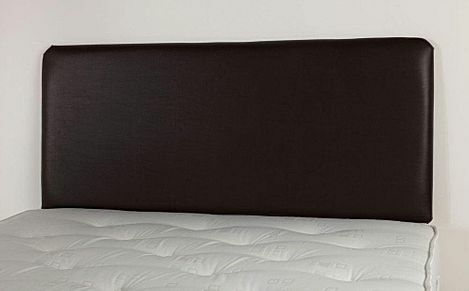 At Furniture Choice, we understand that if you've made the decision to purchase a super king size double, you're going to want to complement your luxurious bed with the headboard it deserves. With a whole host of colour schemes, materials and styles to choose from, we're confident in helping you find just what you're after! 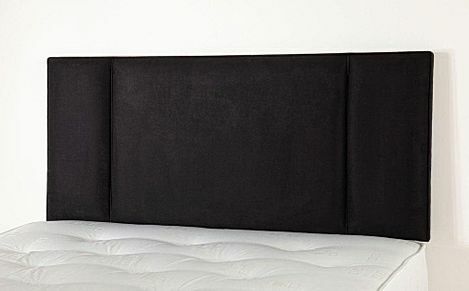 When it comes to true contemporary style, nothing can match the modern feel of a black leather headboard. Designed with tomorrow's home in mind, you'll love reading your bedtime novel leaning against this sleek and stylish option. Looking for something a little more traditional? Our wooden headboards provide a real rustic feel to any bedroom while an oak assembly means you can rest your head against this sturdy frame night after night, year after year. From studded fabrics through to timeless metal options you'll love exploring our current range of super king size headboards. And don't forget all our products come with free delivery options meaning you can sleep soundly as we bring your brand new purchase right to your door.